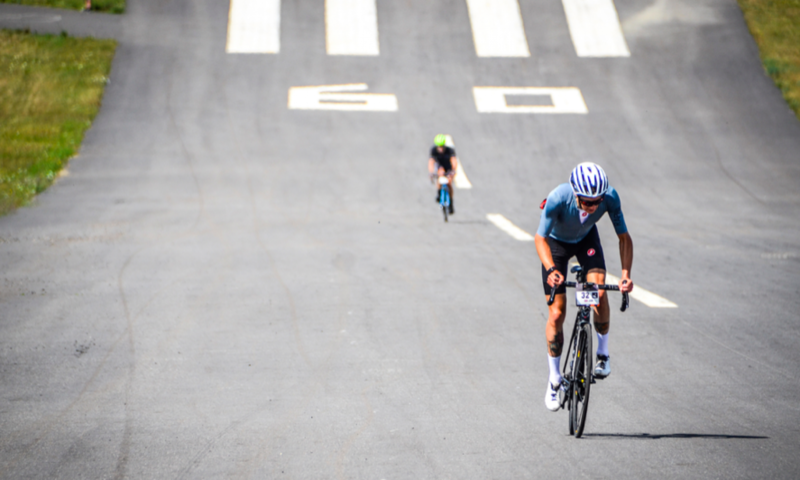 A quick insight into the important bits of the 2019 Haute Route Pyrénées' parcours. Perfect Circles: Sharp Precision Wheels. I went to visit master wheel-builder Ben Sharp and learnt why all circles aren't created equal.